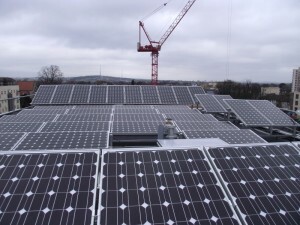 Government figures released today show a record 11,314 PV systems fitted over the first three months of 2011, despite the perceived threat to feed-in tariff levels posed by the government’s early review. In total, 30,140 renewable energy systems have been installed over the past year, representing 111MW of capacity. 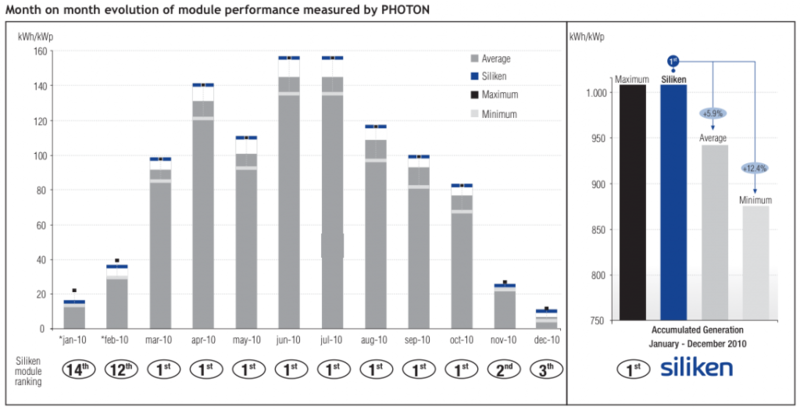 Just over 26MW of the 111MW was from the non-domestic sector. But although 111MW represents an increase of almost two-thirds on the 67.9MW in place at the end of 2010, and over double the amount fitted after the first six months, this amounts to around 0.1 per cent of the UK’s total electricity generation. The government’s review does not seem to have affected take up rates for household solar, but the fact that payment rates for larger PV projects are likely to be slashed could explain why only one has come online to date. 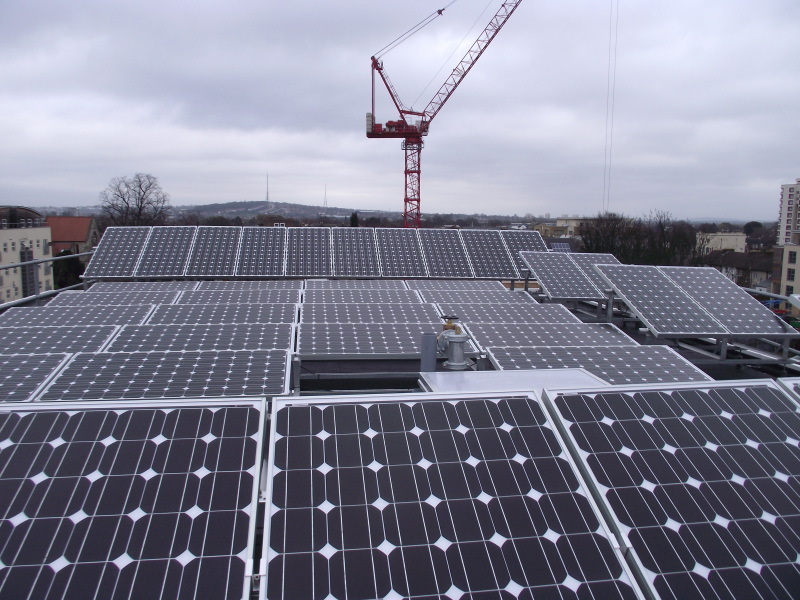 PV FIT Ltd can assist with any domestic or commercial solar pv project up to 5okW in output, which will not be affected by the likely cuts to tariff levels expected for systems above 50kW. In order to get a quotation all you need to do is fill in your details on our quick form, or call us on 0844 567 9032 and we will contact you to complete a free solar survey. PV FIT were pleased to attend the Cheshire Greener Futures Show at Reaseheath College on Friday 15th April. Dave Houston, PV FIT’s Managing Director, delivered a 30 minute Q&A session on Generating electricity and an income from the sun using Solar PV, which proved to be very popular amongst those attending. As a result of this interest we’ve attached a copy of the presentation slides to this post. 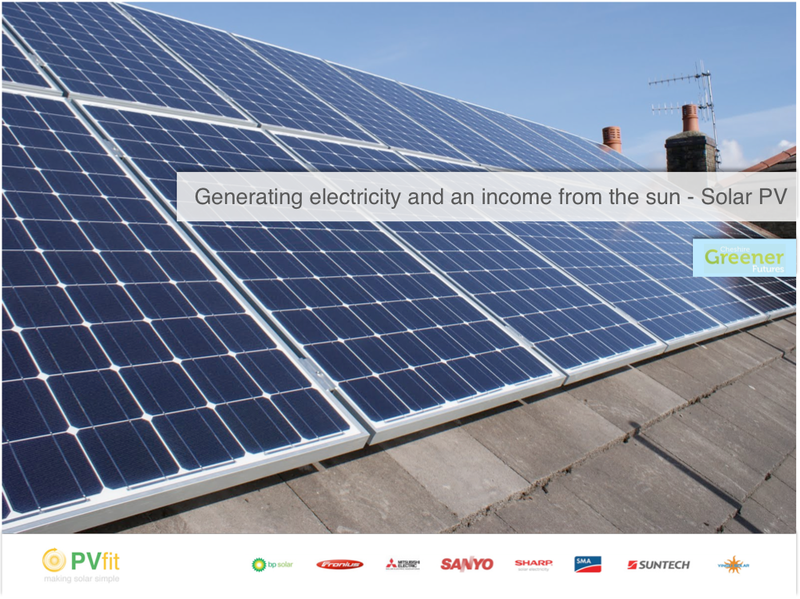 The presentation offers a brief overview of photovoltaics, how they work, levels of income you can expect from the feed in tariff and ways you can fund an installation. Dave says “We have access to a portfolio of lenders whom are interested in funding renewable energy projects, especially solar PV, for commercial customers in Private and Public sectors including councils, HA’s and colleges. In some cases it is possible to achieve cash flow neutral/positive funding, where the FIT income services the repayments over the full term of the loan, which takes away the main stumbling block in finding capital to fund a photovoltaic installation in the first place”. Delegates were also interested in the Carbon footprint of photovoltaics, as many believed that PV panels only repay the Carbon emitted in their production of a long period of time. Whereas Carbon is emitted in production of photovoltaics, the general consensus from a number of different studies suggests a Carbon Payback term of 3 years. 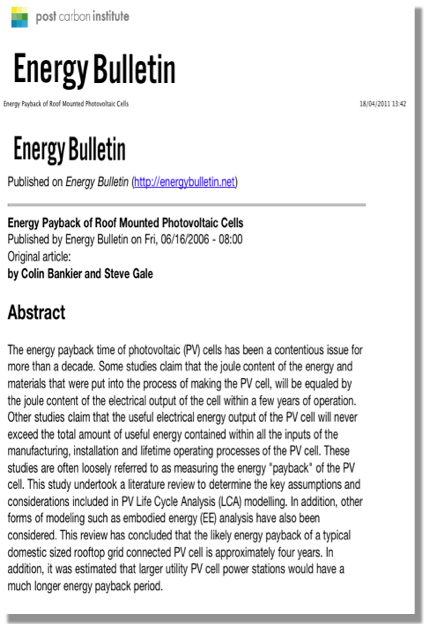 We’ve attached a comparison by Colin Bankier and Steve Gale, first published on Energy Bulletin, of a number of studies and reports into PV energy payback which may be of further interest. PV FIT have been invited to run a 30 minute Q&A session on “Generating electricity and an income from the sun – Solar PV” at the Cheshire Greener Futures Show at Reaseheath College on Friday 15th April. “We are really pleased to have been invited to speak at the Cheshire Greener Futures event. Feed-in Tariffs, plus the rising cost and instability within the oil market, have created a growing business case for the installation and use of on-site renewable energy generation. 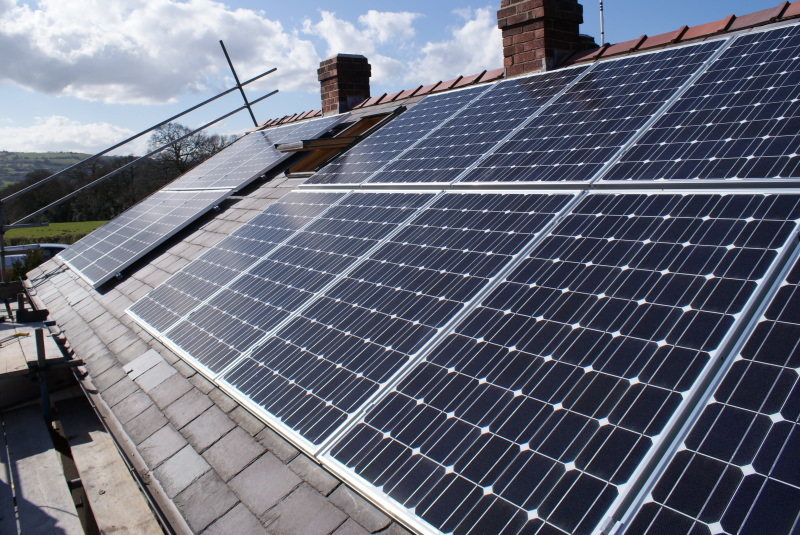 Our aim is to demonstrate how simple solar PV is to install, plus the very attractive returns which can be realised through installing solar PV on your home or business”. Friday 15th April is aimed at businesses presenting the opportunity and benefits to installing low carbon technologies in a commercial environment. Preregistration is required for this event. Saturday 16th April focuses on the technologies that domestic consumers can install in their homes as well as incorporate into community projects. It would be great to see you there so for information on how to register and where to find Reaseheath College download the event leaflet. 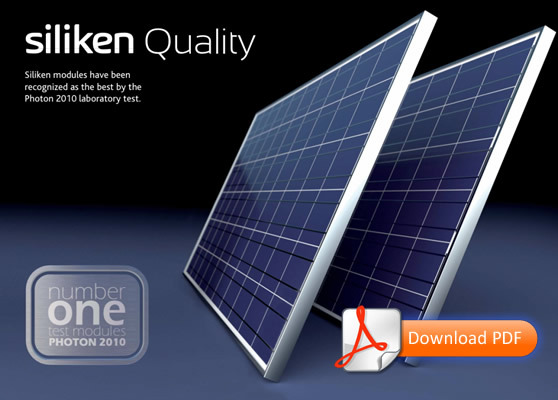 PV FIT are pleased to offer the excellent Siliken pv modules were recognised as the best in Photon 2010 Laboratory test. On average the Siliken modules were shown to generate 5.9% more power than the average value of all the modules studied, and 12.4% more than the minimum value recorded. This is impressive as the list of participants includes manufacturers such as Sharp, BP Solar, Kyocera and Schott. Siliken modules are manufactured in Spain, and are members of the European Photovoltaic Industry Association (EPIA), and PV Cycle, an association whose goal is to implement the photovoltaic industry’s commitment to set up a voluntary take back and recycling programme for end-of-life-modules and to take responsibility for PV modules throughout their entire value chain. Other key features of Silken branded modules are a 10 year manufacturing defects warranty, plus performance guarantees of 90% for 10 years and 80% for 25 years. Contact us today for your free solar survey.